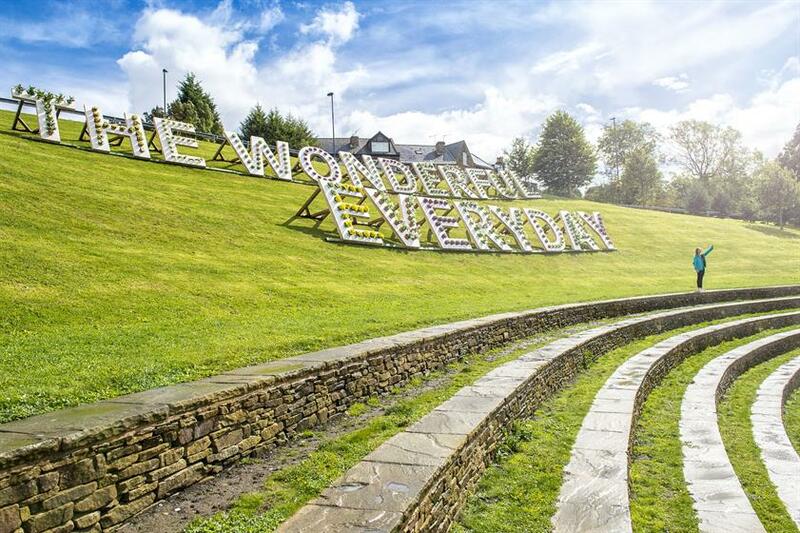 Ikea has created a "Wonderful everyday" tour in Sheffield ahead of a new store launch with an array of artwork, food, community makeovers and family events taking over the city. 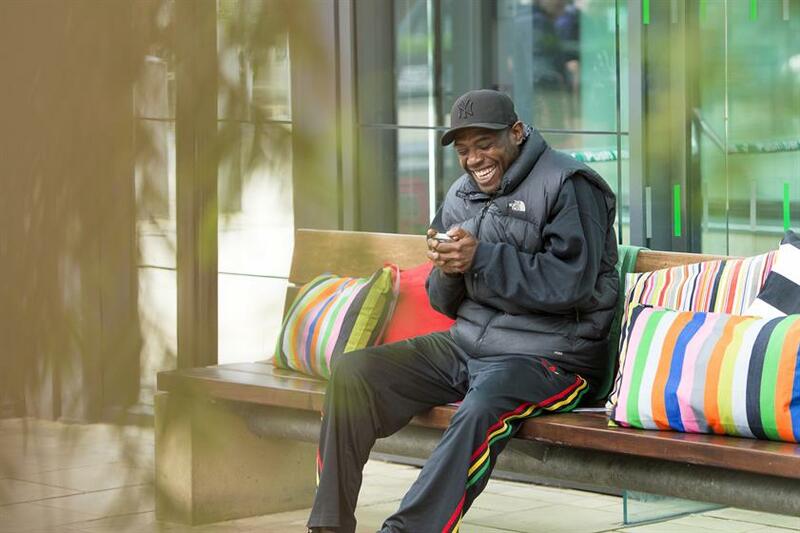 The series of events has been created by Mother, and gives residents a chance to "experience the little things in life that make the everyday more wonderful". 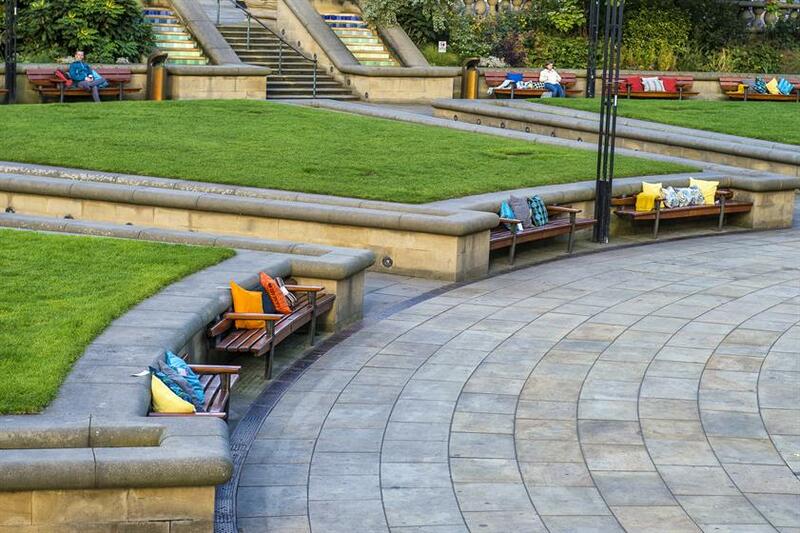 Before the store opens next week there are 11 activations including potted plants and flowers set up in South Street Park, cushions placed on public benches, a Fika cart with complimentary hot drinks and freshly baked cinnamon buns and a family barbecue. There will also be deck chairs at the botanical gardens, a sculpture created entirely from allen keys by local artist Jason Heppenstall, a silent art auction, a reading lounge, a hot dog cart and a makeover for the local tram. Garry Deakin, Ikea Sheffield store manager, said: "We cannot wait to open our doors to Sheffield and the Wonderful Everyday Tour is our way of sharing the excitement and bringing the IKEA philosophy to life in the city. "We believe that it’s the little things in life that make us happy and we hope everyone will get to enjoy the events and activities we have planned. "By working with the community and some extra-special local talent, we have created a series of unexpected surprises to make people smile and give them a taste of what’s to come once the store opens."